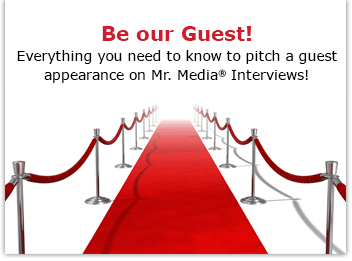 Watch this exclusive Mr. Media interview with Joel Meadows by clicking on the video player above! Mr. Media is recorded live before a studio audience that may be Facebook friends with Joel Meadows but only because he confused you with somebody else … in the NEW new media capital of the world… St. Petersburg, Florida! 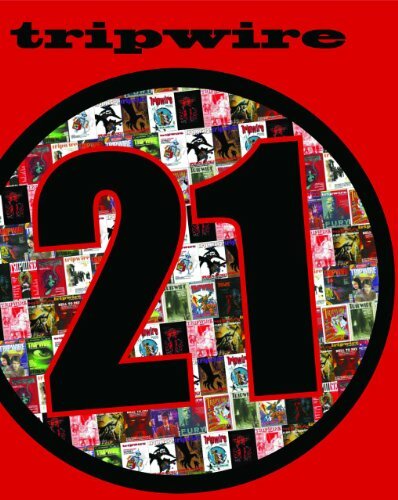 Order ‘Tripwire 21st Anniversary’ collection of the best of TRipwire, available from Amazon.com by clicking on the book cover above! My remaining days in London during August 2013 were down to just two and I was spending one of them working in my hotel room. I even posted a picture on Facebook of my faux misery: two open laptops and a fresh room service meal of fish & chips. Moments later, I heard from Joel Meadows, who saw the photo. He asked if I was actually in London. Nick Fury , a.k.a. Samuel L. Jackson, illustrated on the cover of Tripwire. We met at a Thai restaurant in an area of London my girls and I had not explored and hit it off famously. 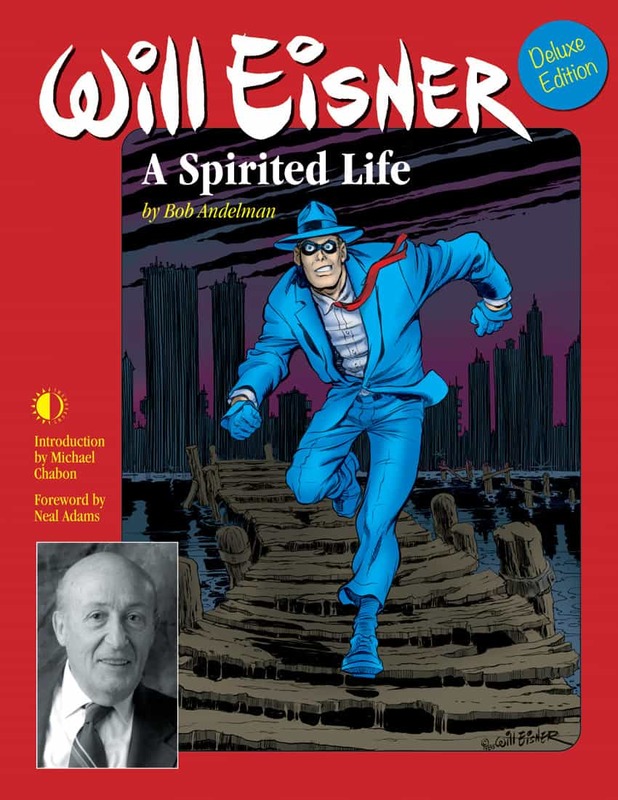 Turned out we had plenty of mutual friends in the comic book world, including DC Comics art editor Mark Chiarello, an acquaintance of mine going back to when we were teenagers in Central Jersey. But our actual connection was rather tenuous – Joel thought I was somebody else and I thought I knew him, but didn’t. No matter. He told me about his long-running UK comics magazine, Tripwire, and about its upcoming digital debut on the iPad. I promised that once it officially published, I’d be delighted to feature him and it on Mr. Media.